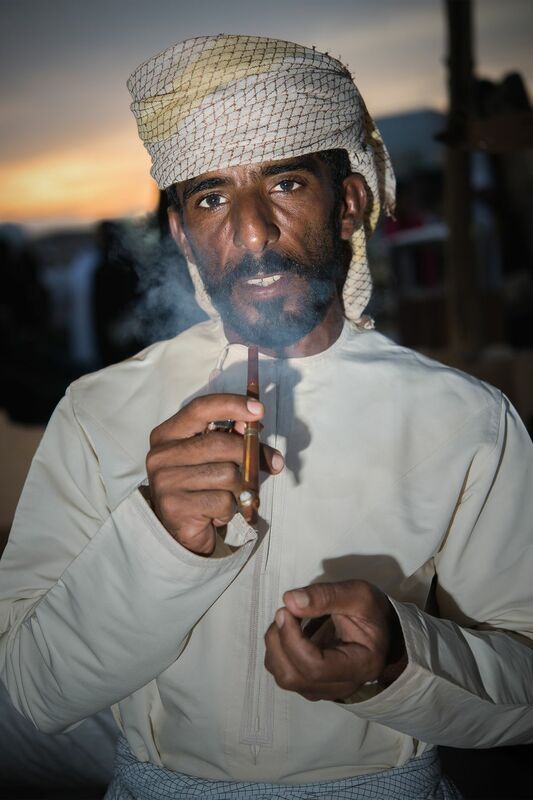 A portrait of an Omani smoking dokha on his Midwakh. A dokha is an Arabian tobacco blend, consisting of dried and finely shredded tobacco mixed with leaves, bark and herbs. 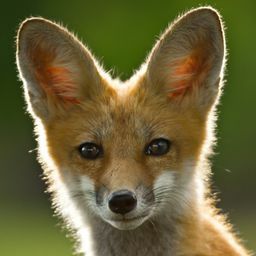 Date Uploaded: Nov. 26, 2018, 12:25 p.m.